Find a vacation home to rent in Maribo from our list of vacation rental properties. Campaya has over 4 vacation homes available in Maribo, which give you the possibility to locate a unique accommodation in Maribo which completes your check-list in search for the perfect self catering vacation apartments in Maribo or vacation villas in Maribo. A holiday cottage located on Askø, approx. 25 minutes with boat from Knuthenborg Park & Safari. A whirlpool and sauna can be found in the house. There is a kitchen with all modern facilities. 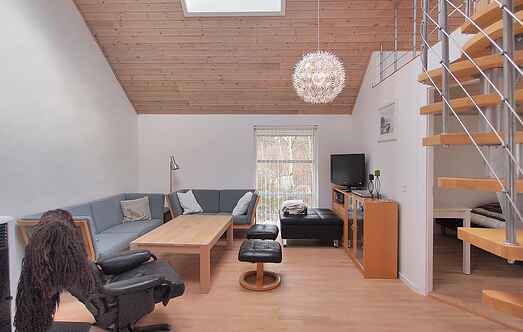 This lovely holiday home is situated on the Island Askø. There is a child-friendly beach within walking distance from the house.